Chase on the Lake is located in the heart of Walker, Minnesota, on the shores of Leech Lake. The beautiful and classic hotel has lake view rooms and offers a private two lane bowling alley inside the resort. 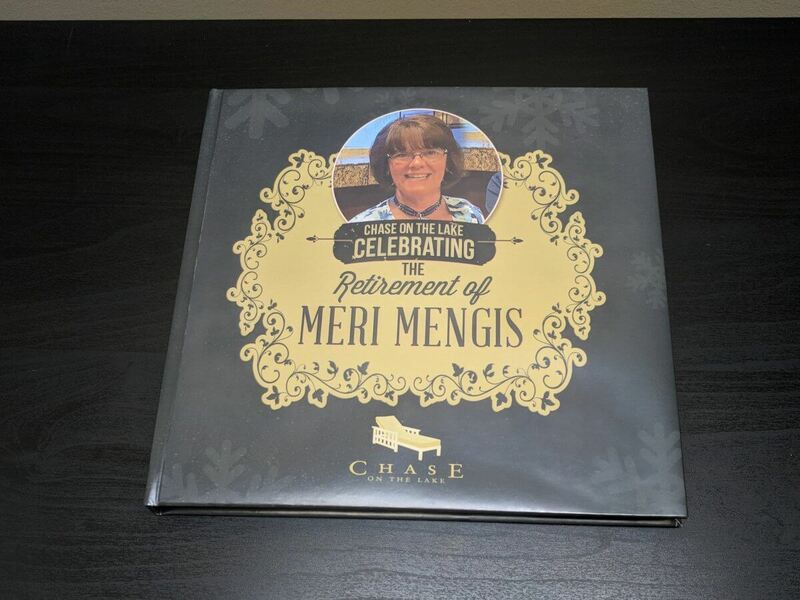 Chase on the Lake celebrates the retirement of Meri Mengis using bigDAWGS’ Personalized Video Book. A compilation of Meri’s memorable moments as a Controller/Human Resources at the hotel for eight years. Plan your perfect getaway now and visit chaseonthelake.com!